Change your perspective on what’s possible with plumbing thanks to the talented and highly-experienced team at Perspective Plumbing. 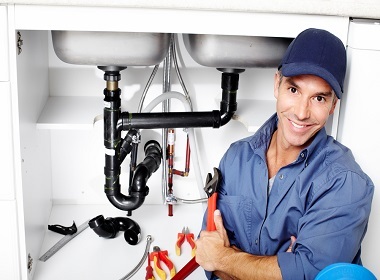 Servicing Melbourne’s extensive Northern Suburbs for years our professional, reputable, and friendly plumbing contractors have fine-tuned and developed our all-encompassing range of reliable and high-quality services. As an industry-certified and qualified team of plumbers Diamond Creek home and business owners alike can trust us to keep their gas and water-based plumbing systems operating without interruption or failure. 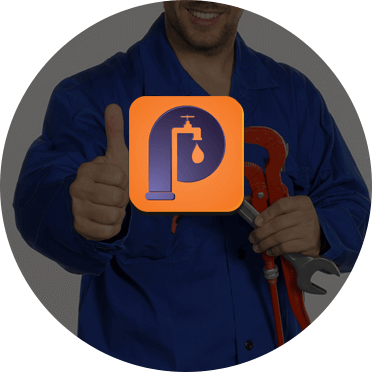 At Perspective Plumbing we mean what we say when we offer all-encompassing plumbing services. Registered to work on the interior and exterior of our customer’s properties we can ensure that all areas of your property can be improved by our direct and affordable solutions. From appliance installation, to repairing metal and Colorbond roofing, and including the installation of solar panel systems, our plumbers can do it all! From Diamond Creek to Campbellfield, and all suburbs in between you can trust our unique and tailored solutions to get results. If our years of experience and training have taught us anything it is that plumbing issues rarely happen when you are prepared for them. To ensure that we cover all of your bases Perspective Plumbing can come to your door at any hour of the day or night, without a drop in quality or increase in price. To book an appointment with our expert plumbers Diamond Creek locals can call us today.